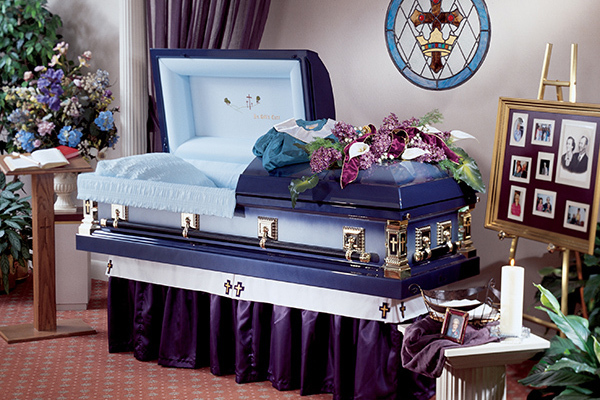 A casket serves as the final resting place for your loved one during the funeral and after burial. Caskets are available in many types of materials, including precious metals such as bronze and copper, steel, and fine-quality woods such as mahogany, cherry and oak. 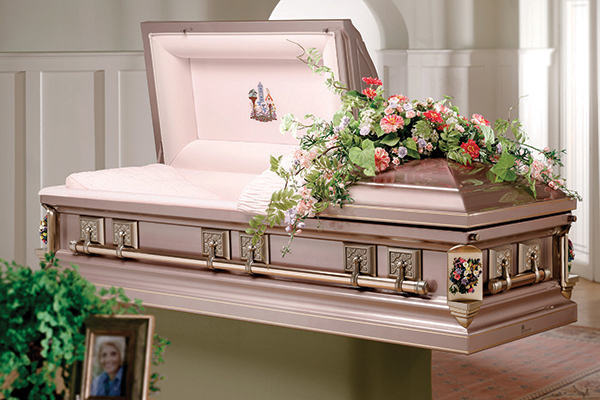 Metal caskets appeal to many people because of the wide variety of styles, designs and colors available. Your funeral director will show you all of the options available, including ways that you can make your loved one’s casket even more unique with personalized decorations and keepsakes.